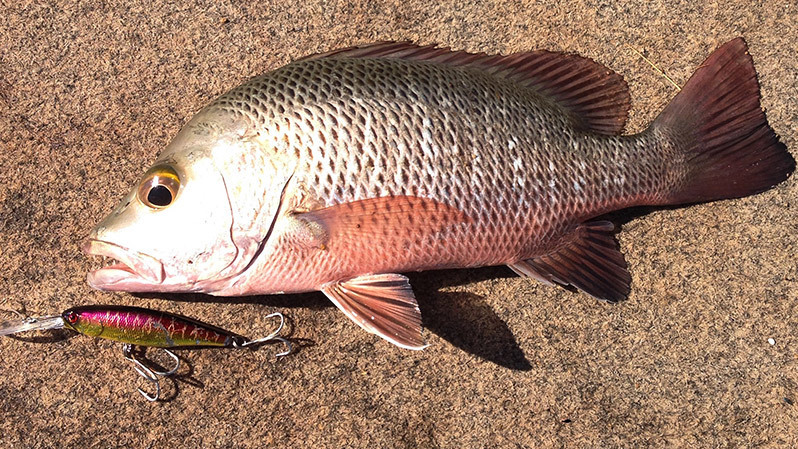 be greater in number or size than (a quantity, number, or other measurable thing). 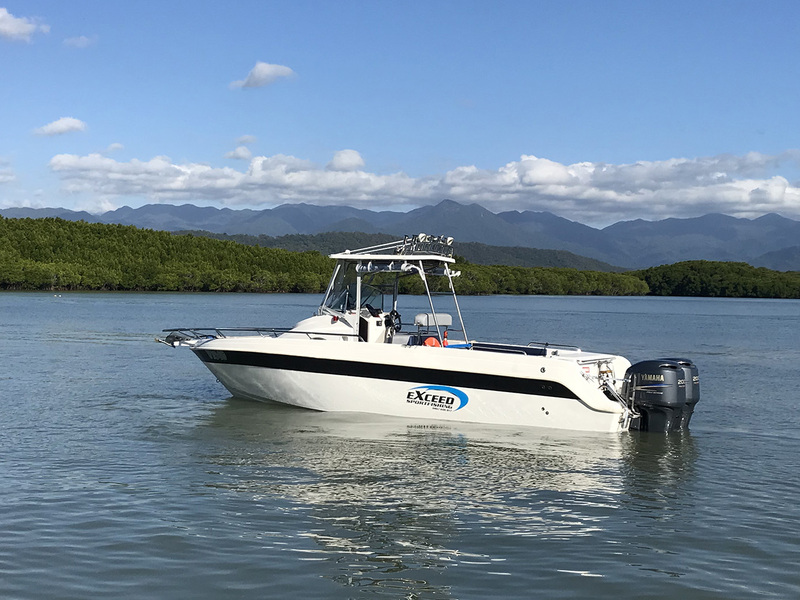 Welcome to the new generation of charter boats for Port Douglas. 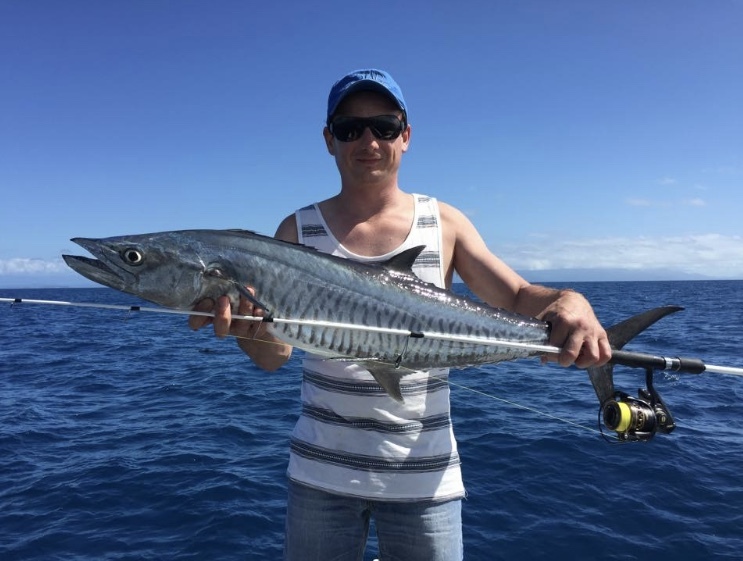 Imagine yourself, your family or partner relaxing and fishing the Port Douglas Rivers and Reefs in absolute comfort and style. 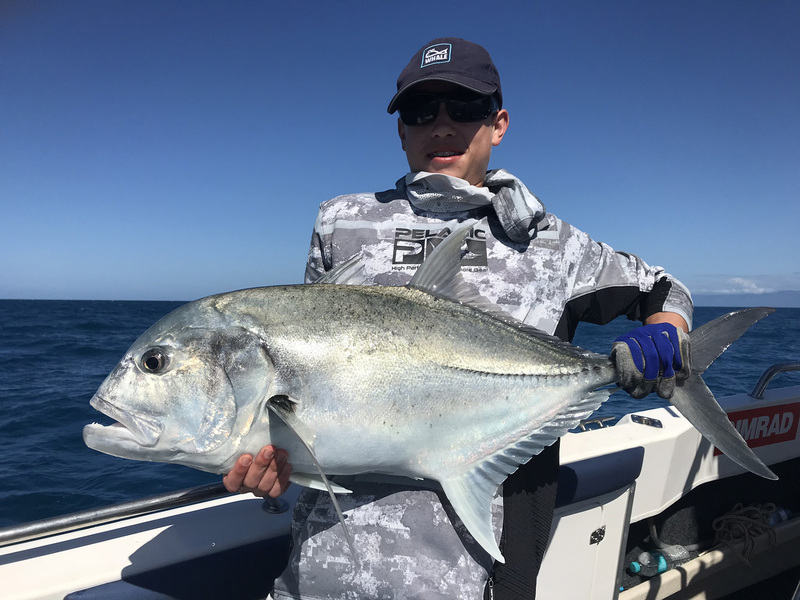 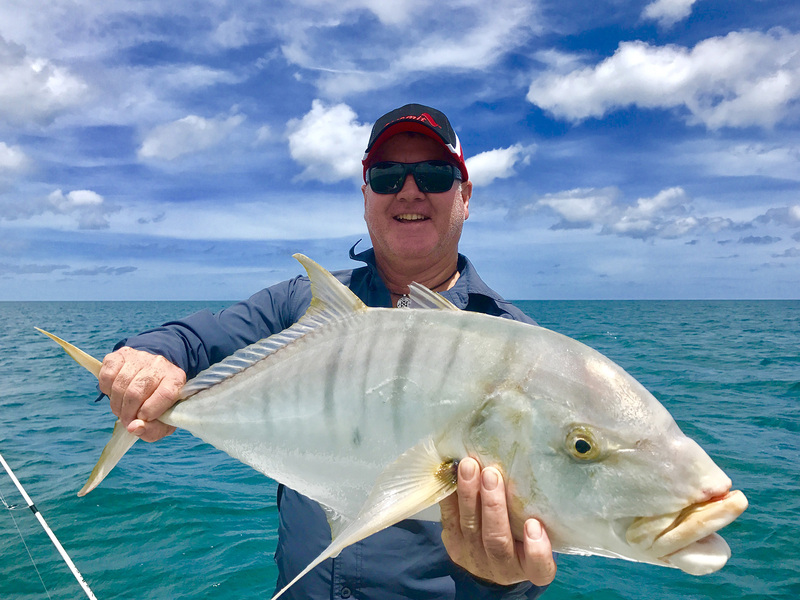 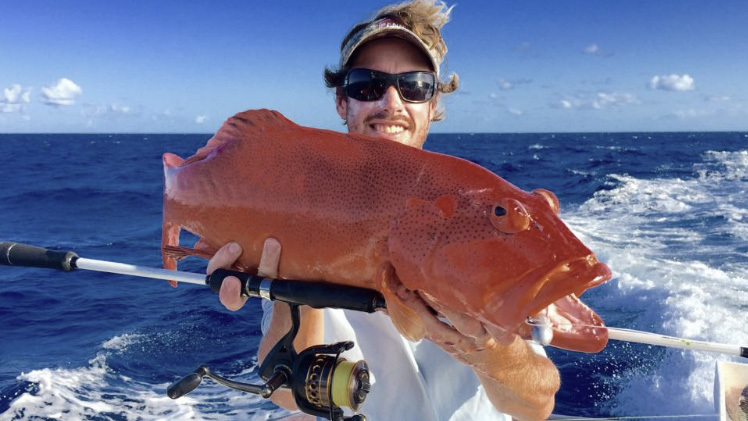 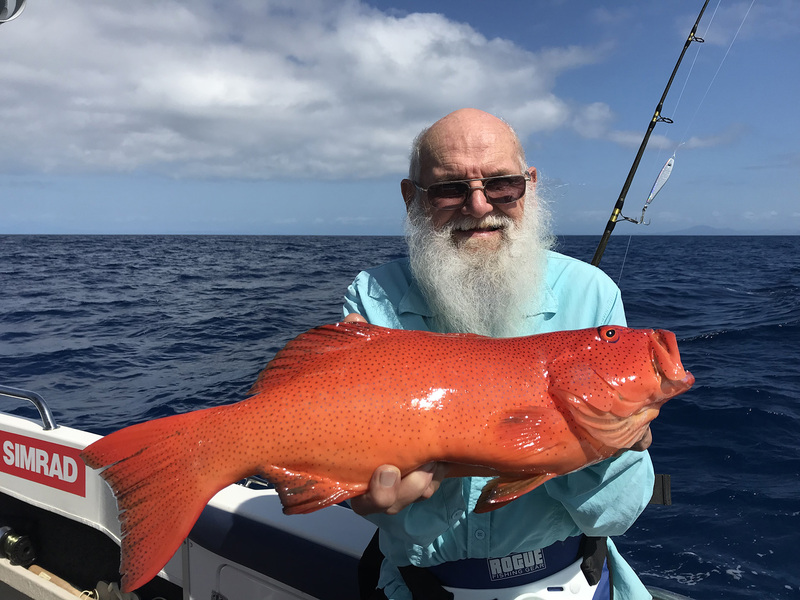 From throwing surface lures for the impressive Giant Trevally or a fun filled family morning chasing calm water species and spotting wild crocodiles, we cover all the bases. 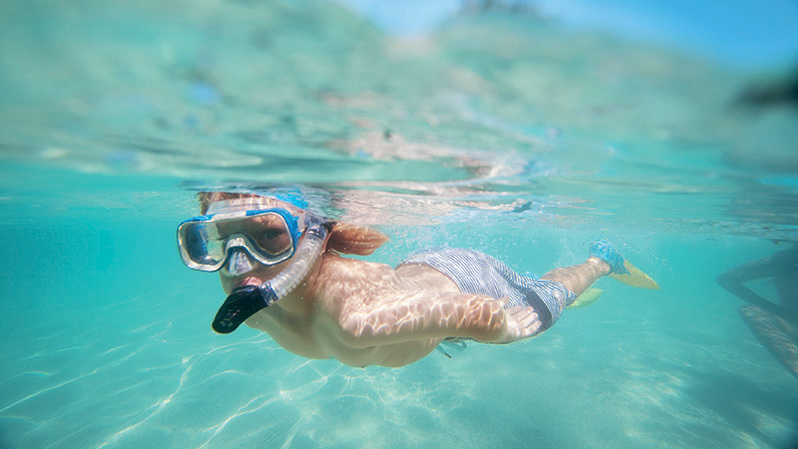 Snorkeling, Sand Cays, Sunset Cruise...call us for more options.